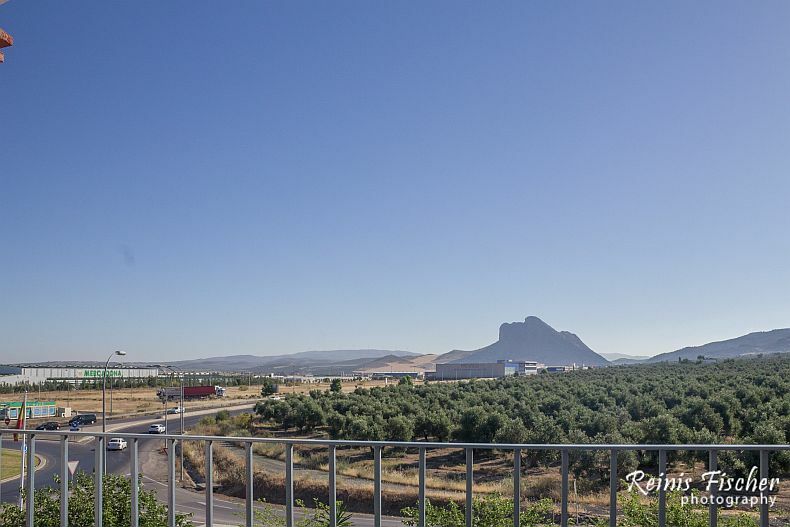 Hotel Los Dolmenes in Antequera is among my favorite hotels I have stayed so far. 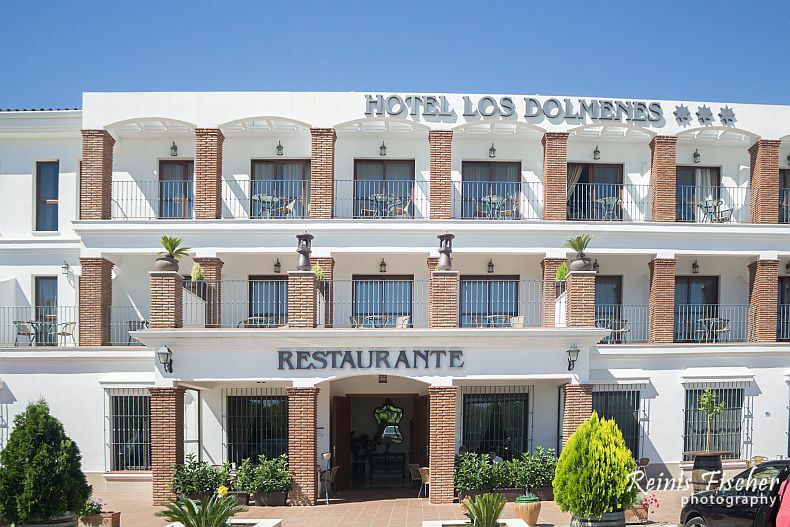 Set around a traditional Andalusian courtyard, the rooms at Los Dólmenes come with wooden floors, a terrace, flat-screen TV and plenty of natural light. 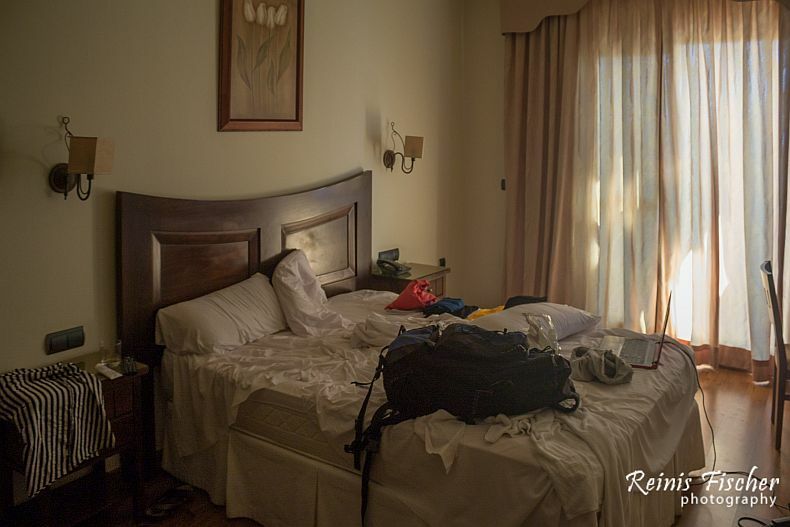 Each one comes with a private bathroom including a hairdryer and bath tub.